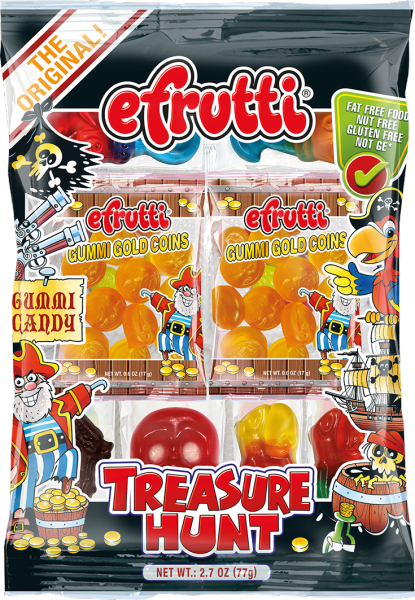 Our new TREASURE HUNT theme bag could possibly be the No.1 hero on your kids` birthday party or just for your own enjoyment. 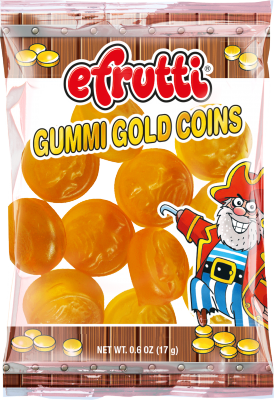 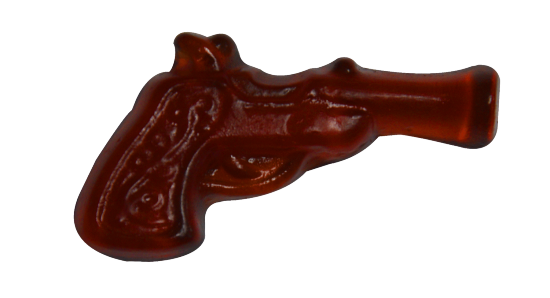 With a colorful variety of pirate themed gummi candy and tastes of cherry, orange, cola and more fruity flavours everyone will find their own treasure. 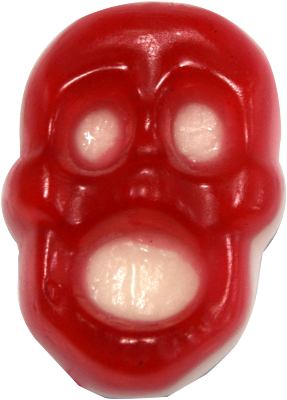 Since first being introduced in 2002, the Mederer USA/efrutti brand has become renowned for developing innovative products and flavors made using the same dedication to quality established when our parent company Mederer Group GmbH was first founded in Germany in 1947.